Hello and howdy to all of you glorious people! I'm Avaron, your Administrator. 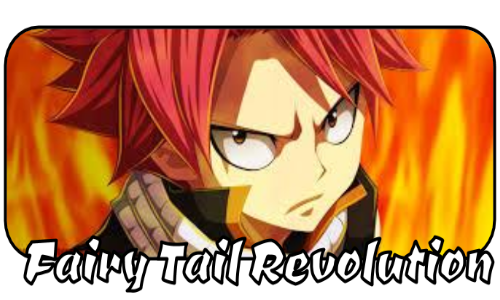 And to new members who see this brief introduction of mine, I welcome you to Fairy Tail Revolution. As the staff and I work on these forums, I hope that we will become a community that you will truly enjoy. 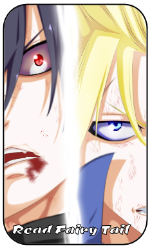 I'll be working hard to see that everyone has fun and has fair consideration in the future of the RP. If you ever need to contact me, I can be reached on Skype or by PM. It'll be great getting to see all of you here! Just remember, I am the slave master.